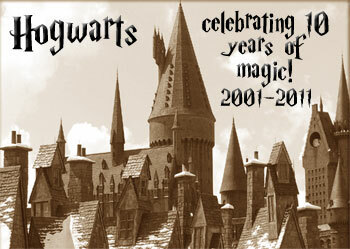 Hogwarts turned 17 years old on November 15, 2018! The novel is based on the first four books in the Harry Potter series. 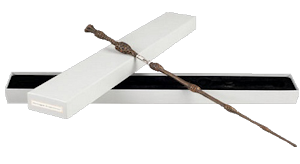 Major events from Harry Potter and the Order of the Phoenix, Harry Potter and the Half-Blood Prince, and Harry Potter and the Dealthy Hallows have not influenced the novel; the story diverges after Harry Potter and the Goblet of Fire. It is currently the year 2013. It has been more than ten years since Voldemort's defeat and seven years since the fall of former Minister of Magic Euphemia Smythe-Jones. Kingsley Shacklebolt is now Minister of Magic. Minerva McGonagall is now Headmistress of Hogwarts. Wizarding Great Britain continues to heal from the terror under Smythe-Jones's tenure in office. There has been a time of relative peace and calm. Is that soon to change with the death of Albus Dumbledore? Anyone interested in portraying a student at Hogwarts should check *here* first to see what is available. 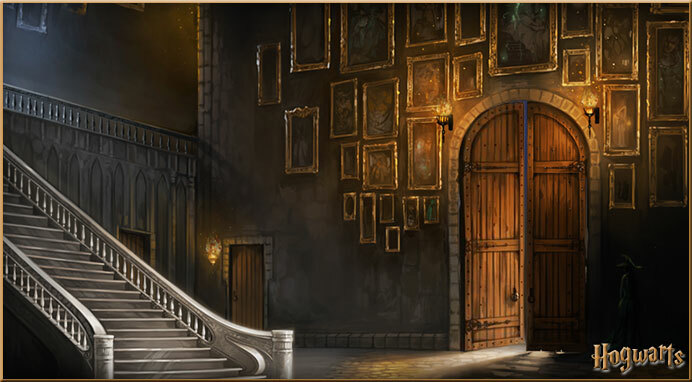 All of our old posts are uploaded at the Hogwarts Archives. For links to helpful information on the story and planning boards, use the jump menu below. Note: This is not a complete listing. Attention! Hogwarts is a closed novel but anyone interested in joining the novel is welcome to apply. 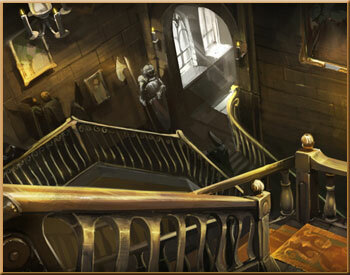 All applicants to Hogwarts must submit a writing sample either to Hermione Granger, to Harry Potter, or to both of them. The writing sample should be centered around the proposed Hogwarts character. Applicants should read the Hogwarts guidelines. Want to discuss Harry Potter books? 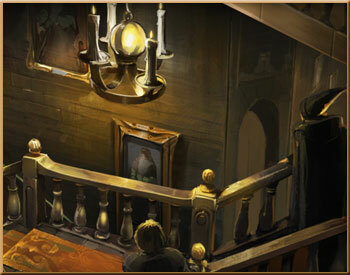 The Hogwarts novel is also accepting members interested in only discussing the novels. Anyone applying as a DOer (Discussion Only) need only say so in your application. Do not create new threads without MoBster permission. Disclaimer: All characters, storylines and other situations from the Harry Potter series of books remain the exclusive property of JK Rowling.